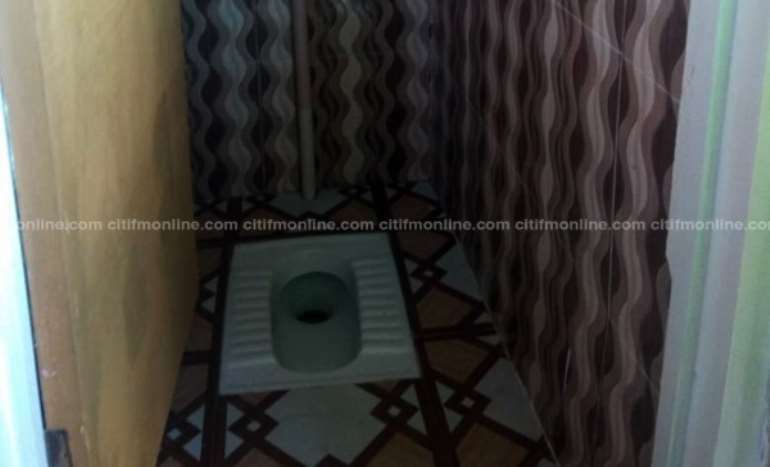 Students of the Ngleshi Amanfrom Senior High School in the GA south Municipality of the Greater Accra Region are excited that they finally have decent and adequate toilet facilities. 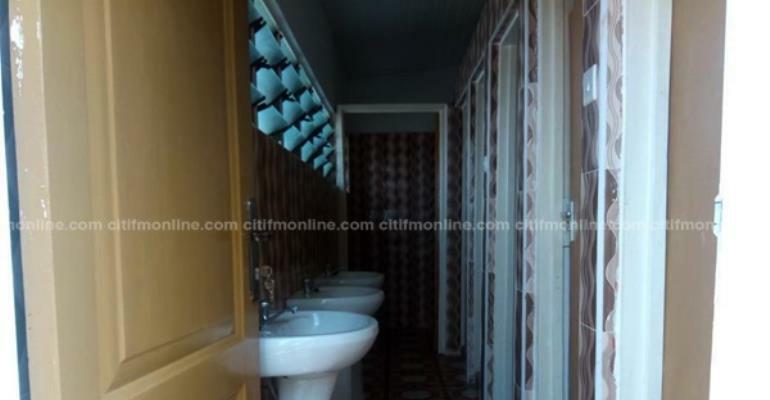 Before the construction of the facilities by the Ministry of Sanitation and Water Resources, the over 2,800 students had access to fewer toilet facilities, which were in a very deplorable state. 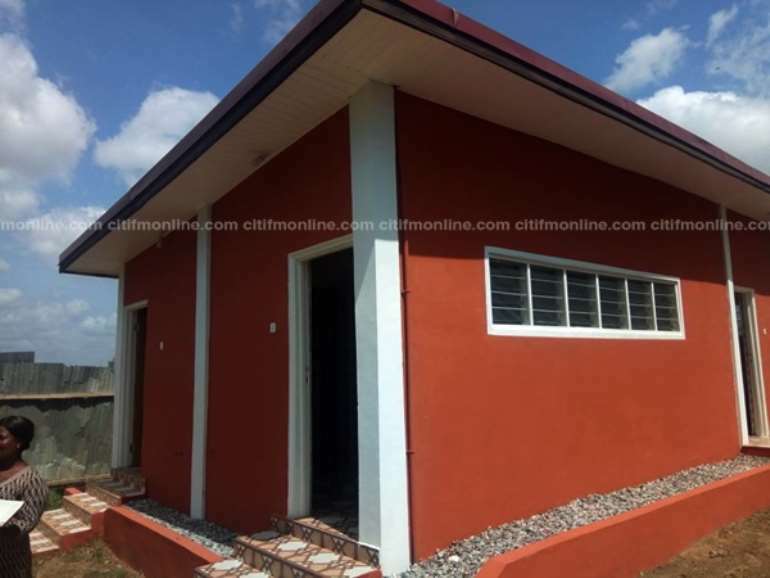 The new 12-unit facility which includes a borehole water system is part of the Greater Accra Metropolitan Assembly's sanitation (GAMA) project. The project will ensure the construction of 259 toilets for selected schools in the region. The GAMA Sanitation and Water Project for Ghana is meant to increase access to improved sanitation and improved water supply in the region, with emphasis on low-income communities. The project took effect in August 2014, and is expected to end in July 2018.